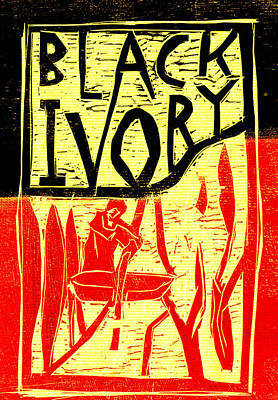 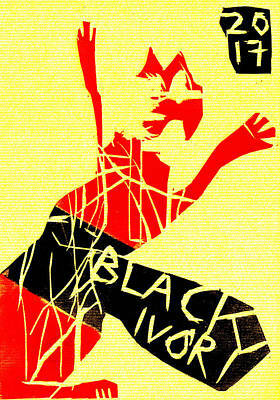 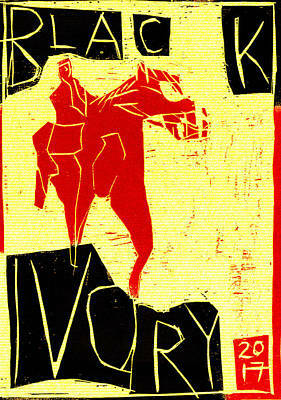 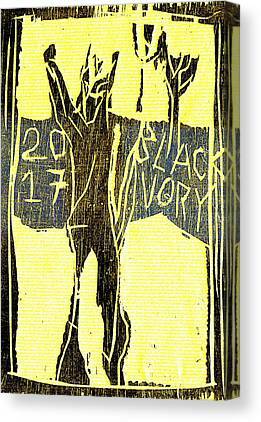 Posterised versoins of Black Ivory wood cut prints. 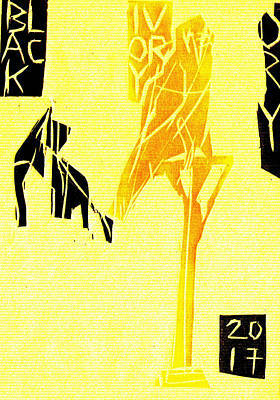 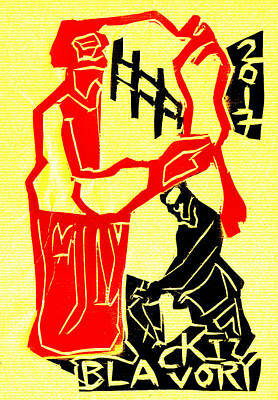 Yellow background, black and coloured prints. 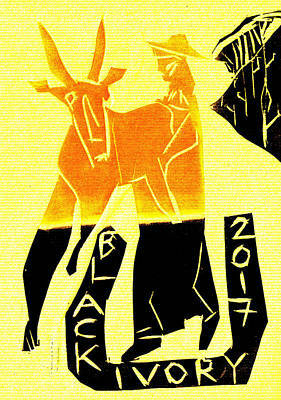 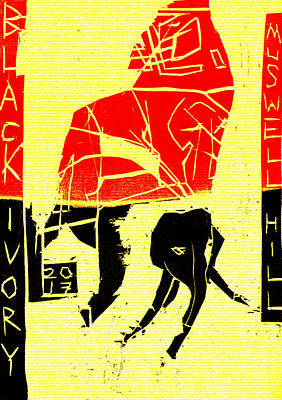 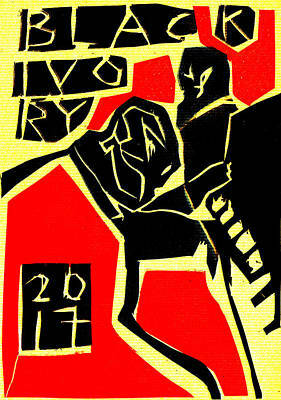 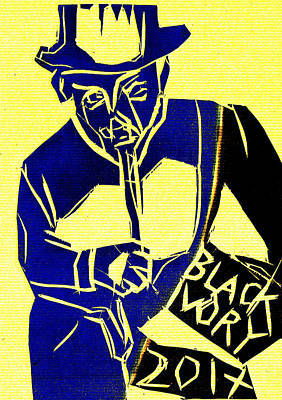 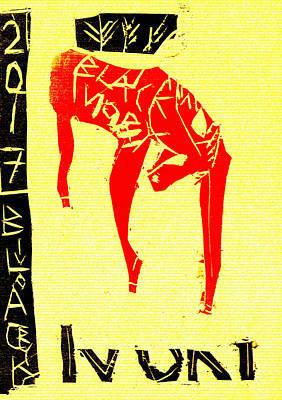 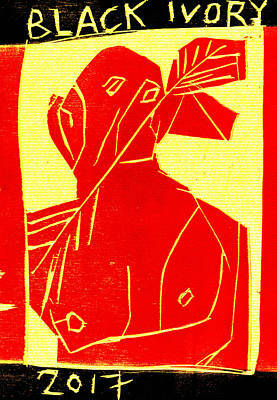 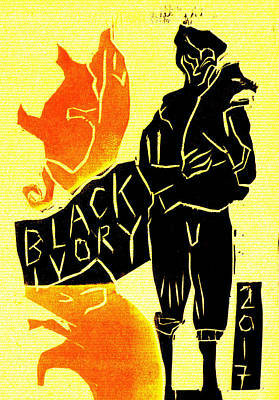 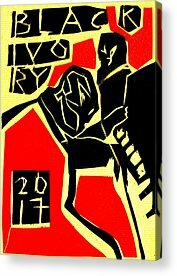 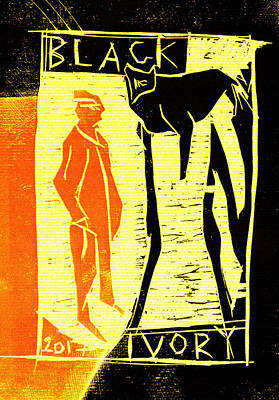 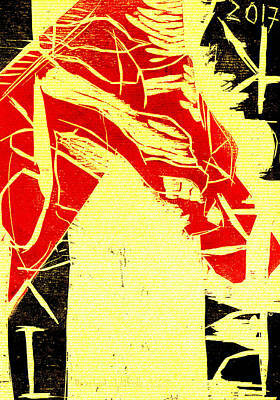 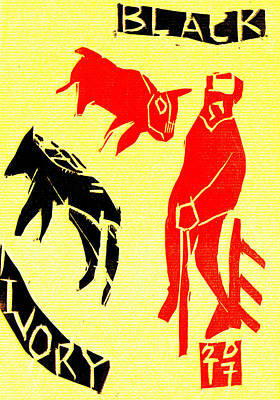 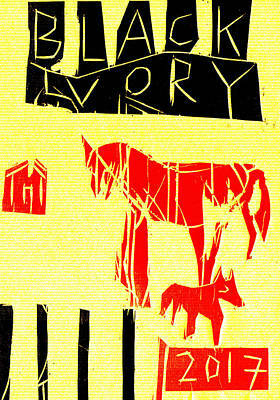 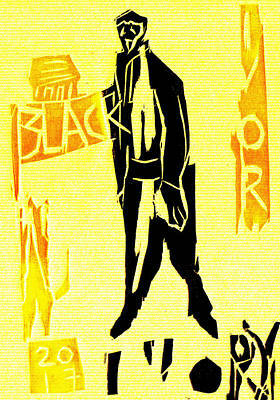 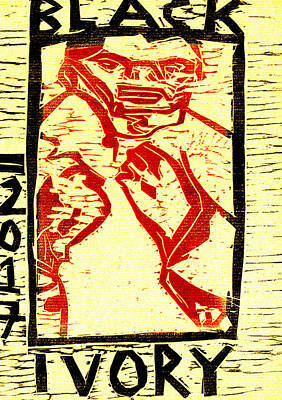 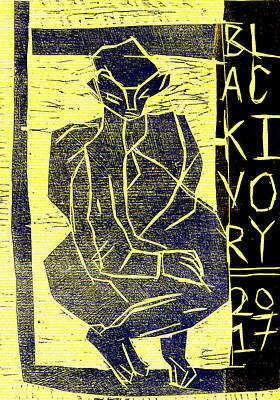 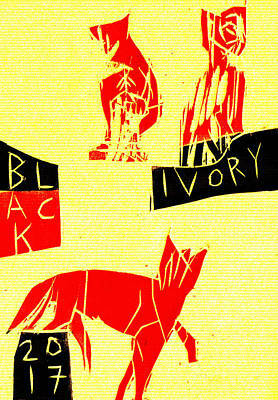 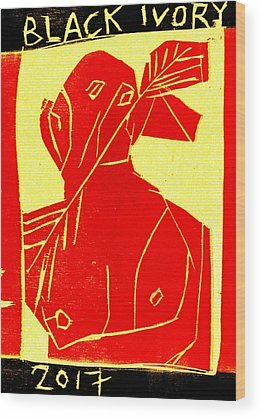 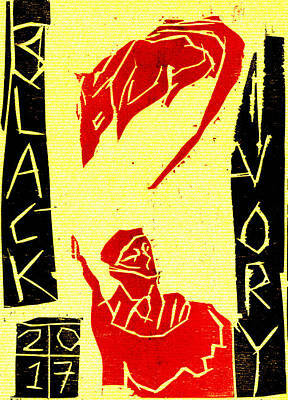 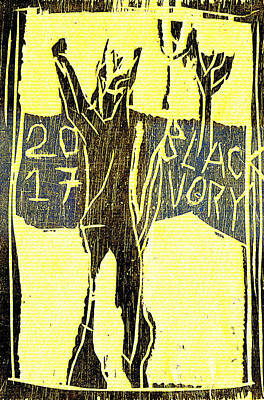 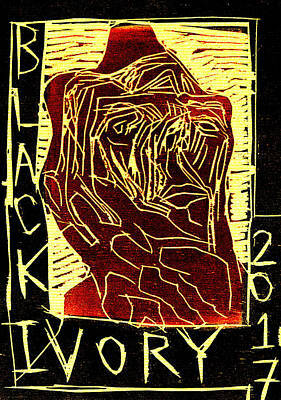 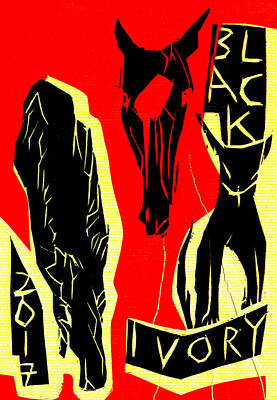 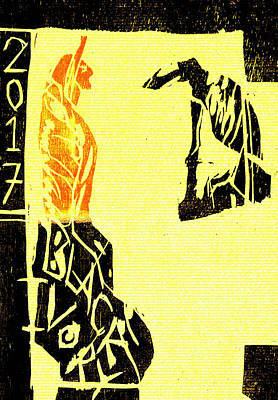 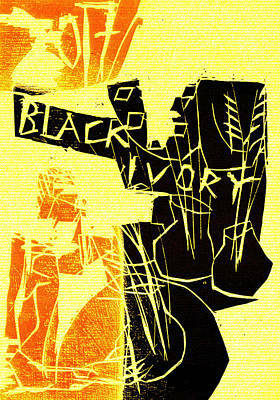 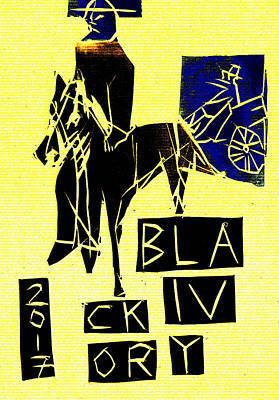 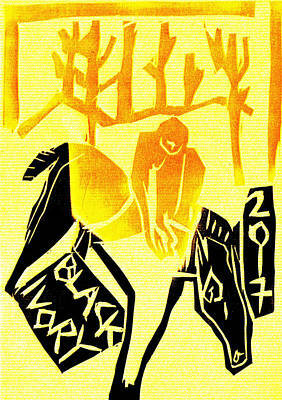 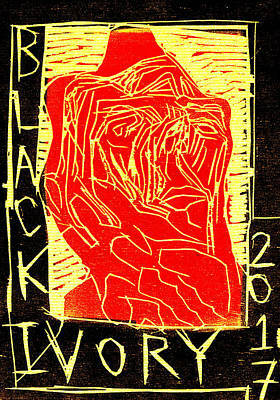 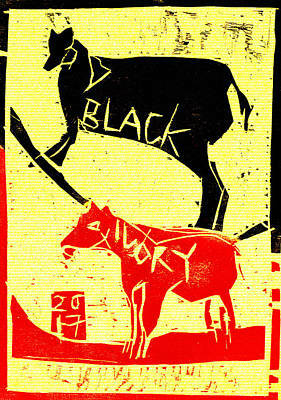 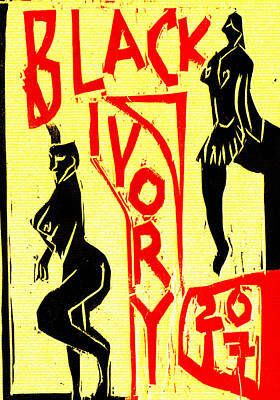 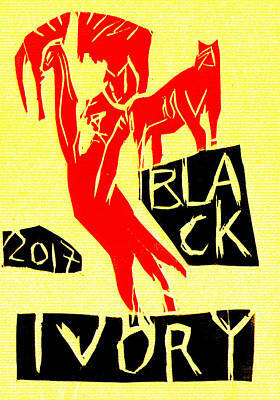 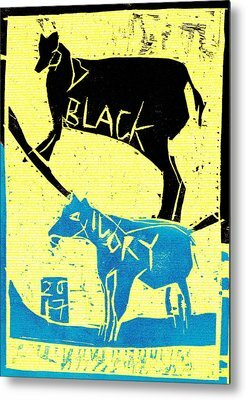 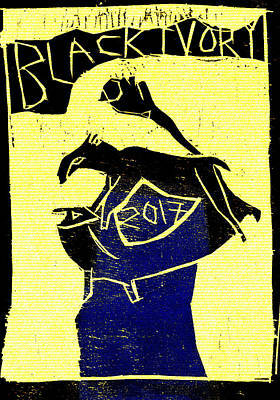 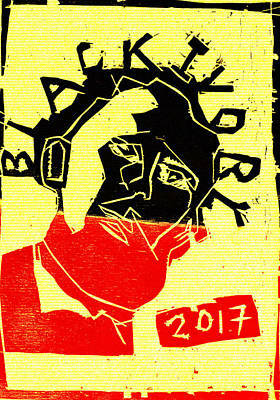 Made in the Black Ivory Printmaking Club, Muswell Hill, London, UK.